Akalanka Peiris, the lone swimmer in the Backstroke events for Sri Lanka at the 2018 Asian Games, failed to make the final in the 50m backstroke event. 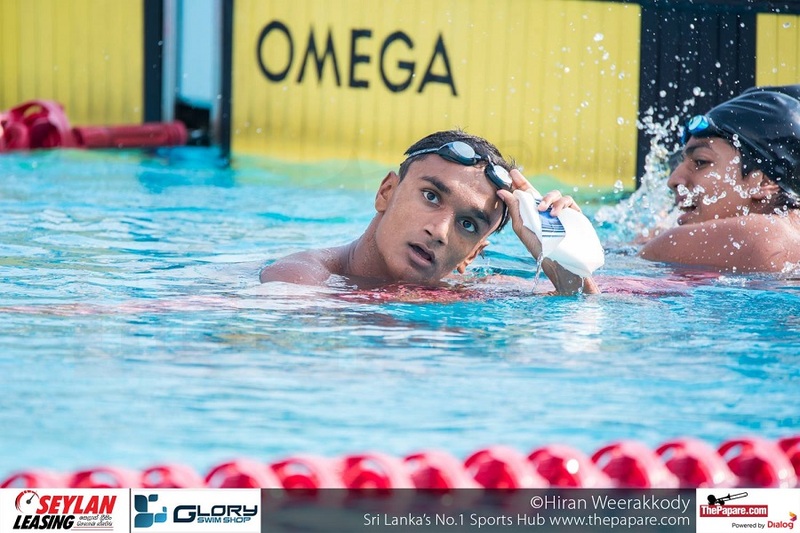 Akalanka Peiris of St. Peter’s College Colombo sat for..
Peiris swam heat 3 of the Men’s 50m Backstroke this morning, and finished the meet in 26.57 seconds. He currently holds the National record of the event at 26.52seconds. 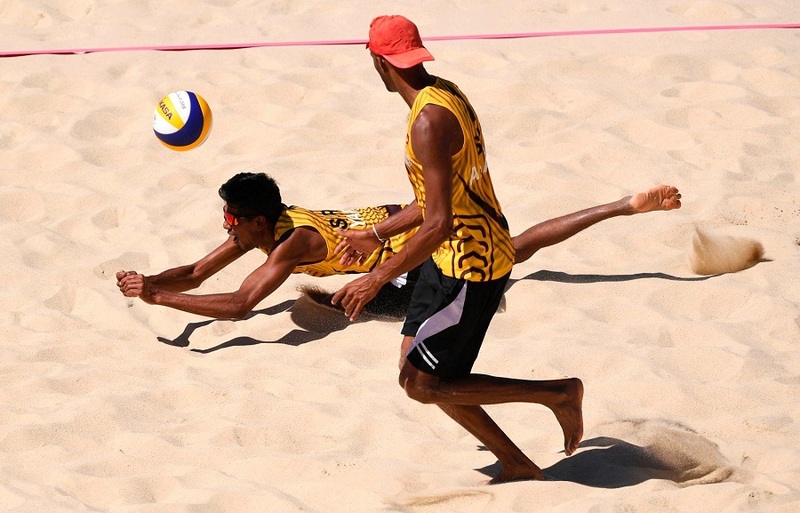 Siman Sudartawa of Indonesia topped the overall standings with a time of 25.01 seconds. 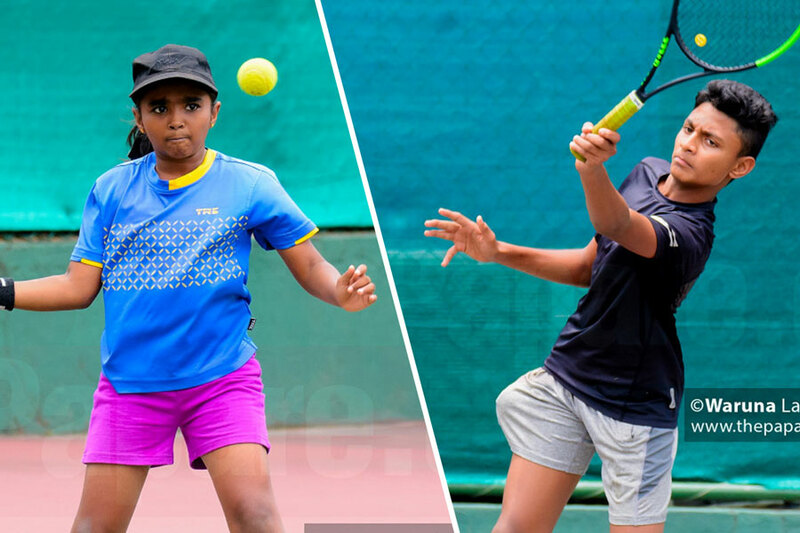 Peiris, changing the course of Sri Lankan education and sport, will sit for his second Advanced Level examination later today in Jakarta, Indonesia. 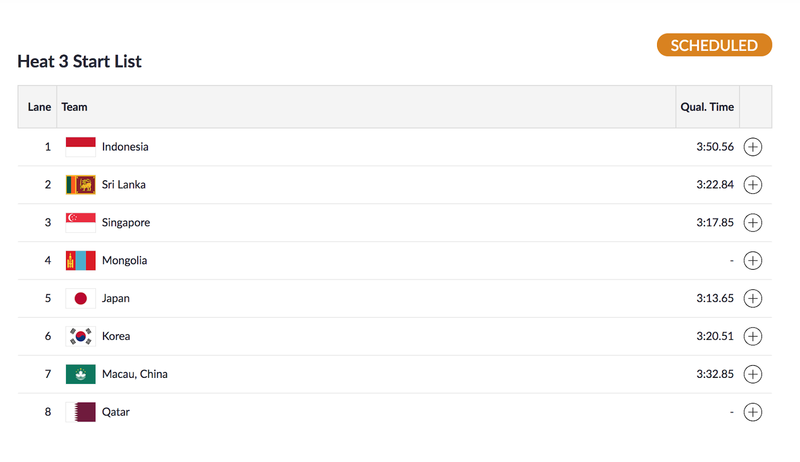 Akalanka will swim the 200m Backstroke event on the 23rd Thursday, and later join Cherantha De Silva in the 50m Fly. 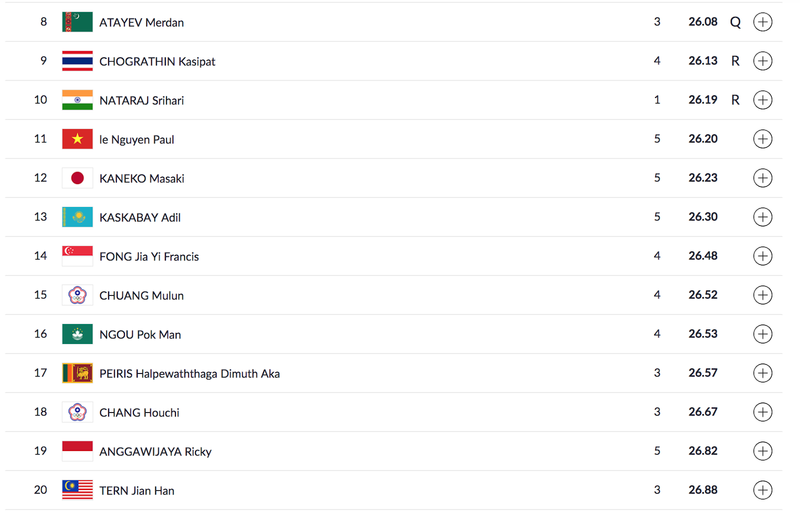 Matthew and Kyle Abeysinghe will also be in action on the 23rd in the Men’s 100m Freestyle event. The team will have their most awaited team event, the 4x100m Freestyle relay, on Wednesday the 22nd August.